Kansas City, MO: One day after the first anniversary of the April 4, 2017 vote when Kansas City, MO residents approved an $800 million GO KC bond initiative for improvements on roads, sidewalks, flood control and public buildings, the Kansas City, MO City Council unanimously approved the cooperative agreement for the Kansas City Campus for Animal Care. This agreement authorizes the design and construction of the new animal care campus in Swope Park and appropriates $18M in KC GO funds to the facility project account. It also authorizes the Kansas City Campus for Animal Care to enter into professional services, design, and construction contracts to complete the project. 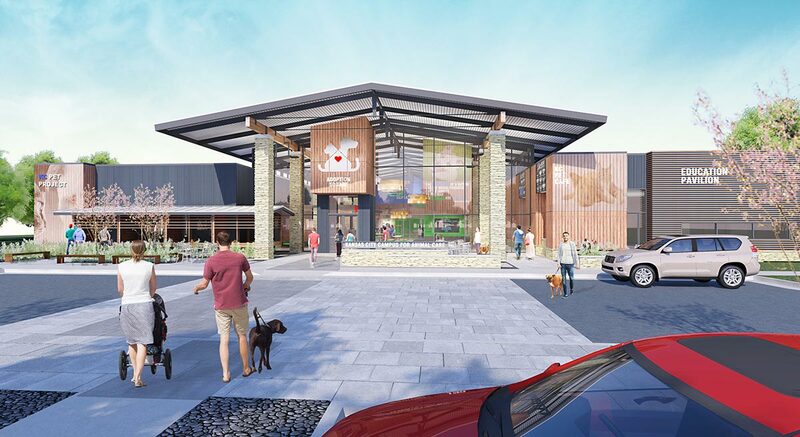 The facility will be operated by KC Pet Project, the organization responsible for the turnaround of what is the third largest no-kill, open admission animal shelter in the United States. This public-private partnership project will be built in Swope Park at the corner of Elmwood and Gregory, and will be owned by the City when completed (similar to the Kansas City Zoo and Starlight Theatre). In addition to the City’s $18M in GO funds contribution, the private sector will raise an additional $8M in construction costs, for a total construction cost of $26M for the 55,000-60,000 square foot campus facility. The construction project will adhere to the City’s minority hiring, workforce development and One Percent for Art programs. Local architecture firm HNTB is designing the Kansas City Campus for Animal Care; Grand Construction will serve as the construction manager for the campus project. “We are incredibly grateful for the (unanimous) support of the City Council, along with that of the Mayor, City Manager and Parks Board on the 6 1/2-year journey to building Kansas City’s first animal shelter,” said Raise the Woof Campaign Co-Chair Roshann Parris. “The support of the private sector in creating an animal welfare campus has been equally extraordinary. No one has said “no.” Together, we will build a concept that will define the standard of support to over 25,000 families in Kansas City,” Parris said. 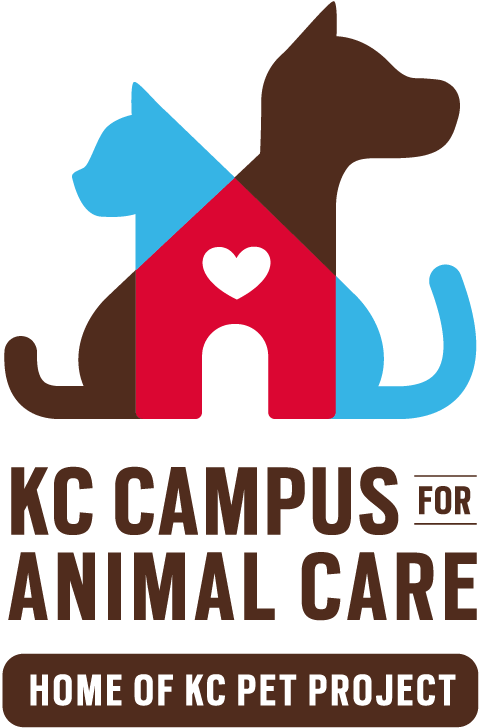 “The new Kansas City Campus for Animal Care will be a welcome addition to Swope Park. Situated between the Lakeside Nature Center and the KC Zoo, the campus will be easily accessible from throughout the metro area,” said Mark McHenry, Director of Parks and Recreation for Kansas City, MO. KC Pet Project is the 3rd largest No Kill, open admission animal shelter in the U.S. The KC Pet Project main shelter location, the Pet Adoption Center in Zona Rosa, and the Petco Pet Adoption Center are all open 7 days a week. KC Pet Project also provides cat adoptions at 7 Petco stores in the metro area. KC Pet Project is a 501c3, nonprofit charitable organization operating the Kansas City, Missouri Animal Shelter. KCPP cares for more than 10,000 animals a year and works collaboratively with Animal Control and other animal welfare organizations to increase the number of homeless pets adopted. KCPP focuses on lifesaving programs promoting pet retention, identification, lost pet reunions, and pet ownership education throughout the community. 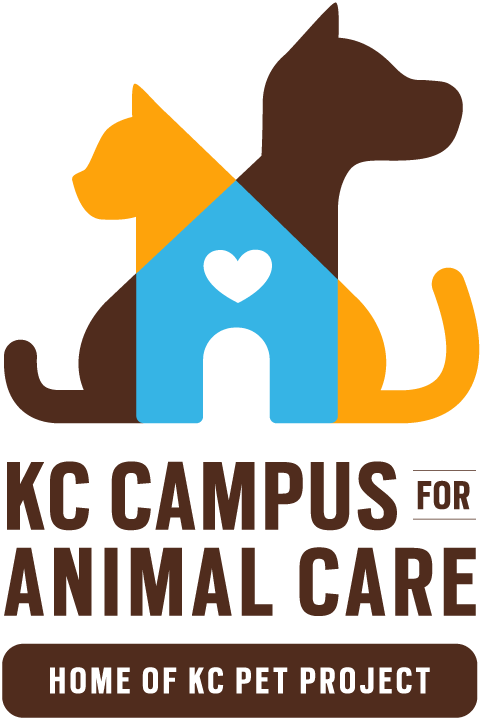 The Kansas City Campus for Animal Care, coming to Swope Park in 2019, will be one of the premier animal sheltering facilities in the United States. Focusing on pet adoption, pet retention, education and outreach to both adults and youth and operated by KC Pet Project, this facility will be the first animal shelter built for the City of Kansas City, MO. It will house and care for over 10,000 pets a year. The Campus will offer a broad range of programs and services that define the standard of care for animal welfare in America, and will impact the lives of over 25,000 Kansas City families annually—serving both 2-legged and 4-legged citizens of our region every day.